Wat does this week have in store for you?! 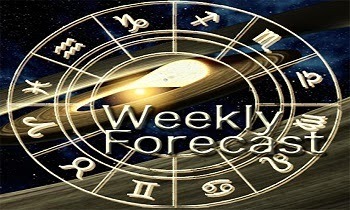 To know more click any sun sign below and find out how your week will be. First and foremost, we’ll be dealing with the last square (of a series of 7, started in 2012) between Uranus, located in Aries, and Pluto, located in Capricorn. The Uranus-Pluto square will be completed on March 17th, but its effects will be felt throughout the whole month and will be highly intensified by the transits of Mars and of the South Node through Aries. 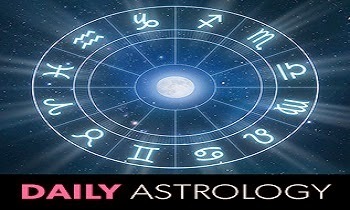 The Uranus-Pluto square will bring reforms and will be radical, touching and bewildering. 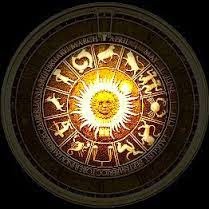 The involvement of the South Node is not auspicious, and the contribution of Mars will translate into intensification of an impulsive attitude, of aggressive tendencies and of a predisposition towards accidents and various incidents. At a general level, for most of us the configuration can be accompanied by hyperactivity, stress, collisions, radical initiatives and decisions. For some, though, it can be the sign of some real hardship. At a macro level, it is not excluded that we’ll witness a relapse of violence, accidents with high numbers of victims, conflicts, natural disasters or other events that will impress, affect or shock large communities of people. However, in spite of all this turbulence, in March 2015 you can build and have achievements and fulfillment all the same: Mars and Uranus will be in trine with Jupiter, the Greater Benefic. Jupiter is also the one that can bring solutions at critical moments, especially in the first half of the month. 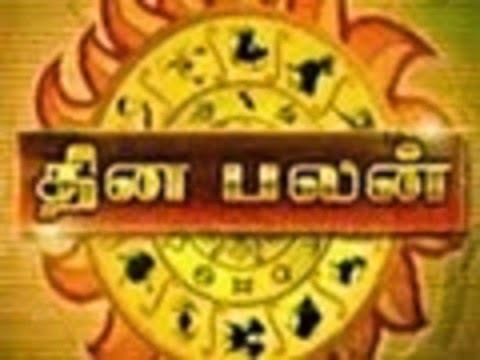 Click on a zodiac sign below to read its complete March 2015 horoscope. 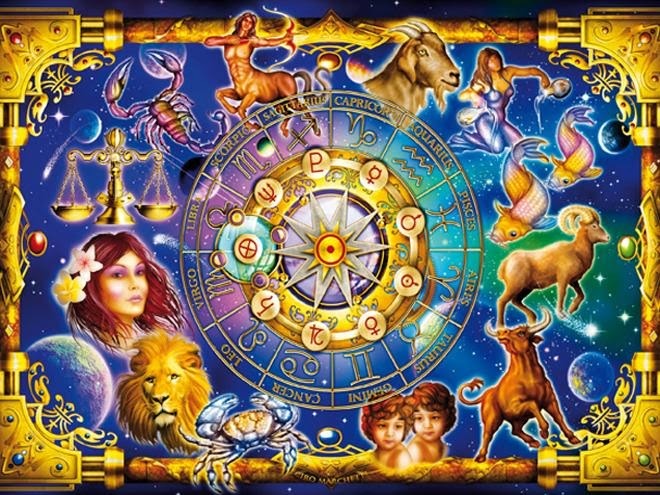 Annual Numerology Predictions 1 to 9 for 2015. Click on the link given below on this page for your detailed predictions for each rasis. Click on the following link to access how this Sani Peyarchi (Saturn Transit) will impact you in the coming year from Nov 2014 – Oct 2017.